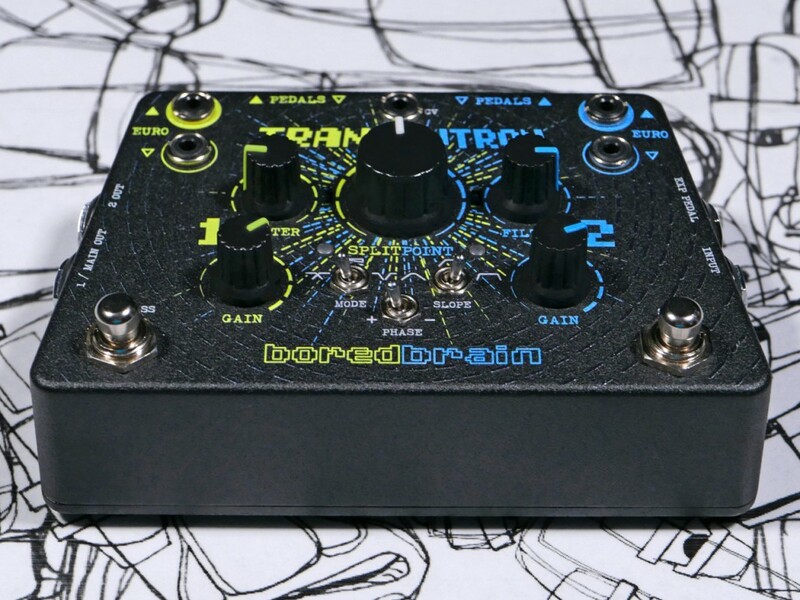 Adam over at Boredbrain sent me a message letting me know about their new pedal – the Transmutron Dual FX Loop Crossover Filter. I’ve been a fan of Boredbrain Music for a long time, ever since their Patchulator products came out. That I like about Boredbrain? Well, I love the fact that he creates tools that unconventional, which immediately leads to unexpected creativity. As you can see, this tool is quite powerful get inspired with. I can see studio guys going nuts for this! The Transmutron is not available now, but is available for pre-order. They plan on shipping orders by November 1, 2018. You can pre-order the Boredbrain Transmutron Dual FX Loop Crossover Filter for $285, you can get a FREE 5-pack of 24″ or 48″ patch cables. You can pre-order here.